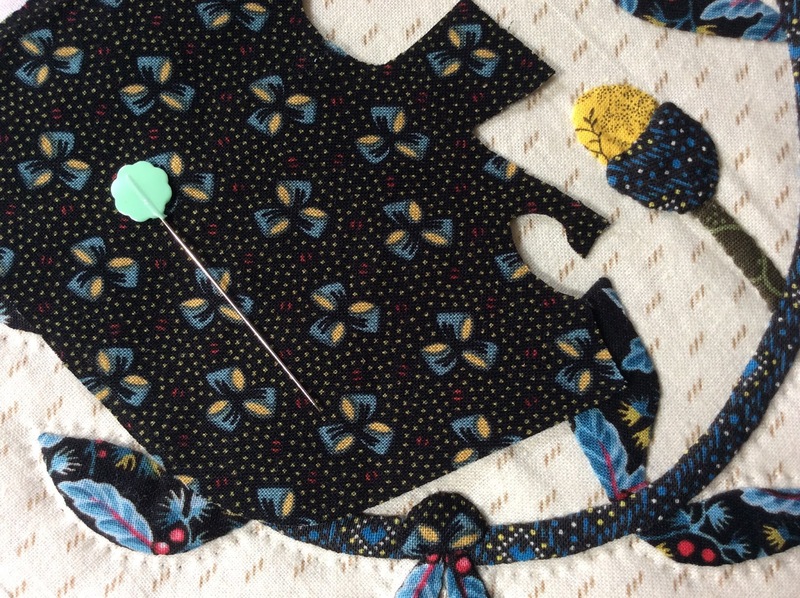 When you have 10 minutes to sew and the block takes 15, this is what happens! It never pays to rush a job! I would like to say, “lesson learned”, but I know better. This is what it is supposed to look like! But, row 5 of my ModaBlockheads quilt is now complete. The pumpkin was really fun to make. I quilted leaves and vines around the outside. Only 18 more weeks to go. I am really looking forward to Betsy Chutchian’s new line (Grace’s Garden) to come out so I can add them into the next few blocks. 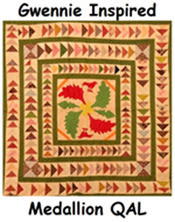 Just a quick blurb about the upcoming AQSG (American Quilt Study Group) seminar in Manchester, NH. Please see further information (here). I joined in AQSG 1985 and discovering the wonders of this fabulous organization at my first seminar in 1987. It was such a thrill to meet so many people who felt the way I did about quilt history. This will be my first seminar since 2007 and I can hardly contain my excitement! 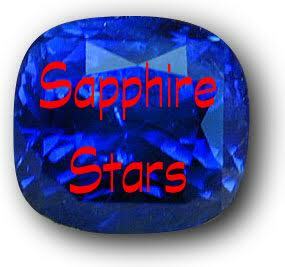 There will be a silent auction and a very entertaining live auction with the effervescent, Julie Silber as auctioneer. It is always a lot of fun. 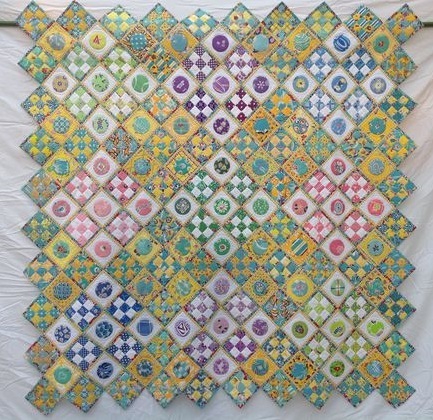 This is the quilt I sent this year. 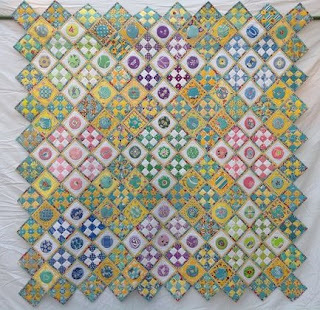 Surprise – it is a potholder quilt! It is made of vintage feedsacks both front and back. There are hundreds of different prints in this one, including my very favorite cowboy prints. 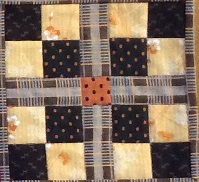 Because I try to use some sort of cooking term in my potholder quilts, I have named this one “A Baker’s Nine”. I sent a few other items too, but since shipping is so costly I am bringing other items with me. If it ends up being too hectic to get them into the silent auction, I will simply open up shop in my room and take donations down to the money box – wink! I hope to see many of you there. I am going with my friend Cyndi (Busy Thimble) and we would love to have a "bloggers lunch" to meet up with old friends and meet face to face with new ones! It seems I am better about working on my blocks than I am at photographing and posting them. I’m not making my blocks in the correct order because, well, I lost that information when I printed out the patterns. I am simply making them in order of placement in each row. Dawn's (Collector With a Needle) patterns are so beautifully done, it was a cinch to tweak some of them so that they all orient on point. So, here are my latest 2 blocks. One completed and one in the hoop! I did have to re-orient this one to fit on point. I cheated a bit on the bow by allowing the fabric to do the work. This was the first layout utilizing the entire printed bow, but when I stood back it looked like a little evil face - ick! So, I took it out and modified it. After all, a quilt should not frighten you in the night! Now it just looks like creepy eyes. I'm not taking it out again! As much as I love these neon fabrics, I have to admit I was skeptical about using them in this quilt. I have found that love them more with each block I complete! Relief for me and for hurricane Harvey victims. 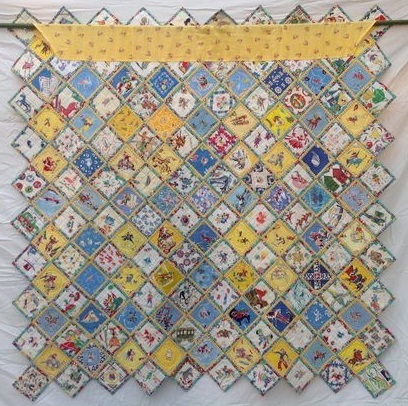 I sent out over 20 yards to Betty (see post here) for their Project Linus quilts. My overloaded shelves thank me and I am sure the quilters in the Houston area will be happy to start stitching again. I was also able to whip up a few more kennel quilts (I forgot to photograph the first 3 before I sent them out) to send down as well. These little quilts are used to keep cats and small dogs comfortable in their crates as they are rescued. There was a “call for quilts” from The Quilt Pattern Magazine for 12” x 18” kennel quilts. I am sending these to Dallas, but if you go to their website (here) there are a number of places requesting them. They are super simple to make. They don’t want any added binding (so it doesn’t come loose if they chew on it). I simply pillow cased them and stitched down the edge. It took more time to choose the fabric than it did to actually make them! I kept finding cute fabrics with dogs and cats. Honestly, did I really think the animals cared what the pattern was? I am feeling very fortunate. My daughter-in-law’s family on the west coast of Florida, came through hurricane Irma unscathed. I hope to be sending care packages to Florida early next week. Thanks to quilters everywhere who have been able to help in these recent disasters. Grace of City Mouse Quilter, posted today in response to call for relief for victims of Hurricane Harvey. We all realize that critical needs such as food, water and required medicines are first and foremost. But, there is also the emotional need for comfort. This is something we, as quilters can provide. Here is what Grace posted. Please feel free to cut and paste on your own choice of social media to help to spread the word! Let's send a ray of hope. Thank You! The storage unit with about 40 full sized disaster quilts, 80+ Nursing home quilts, 60+ Linus Quilts, Christmas Stockings, a new roll of batting, about 40 Preemie quilts, and untold yards of fabric, cutting boards, shelving, and so on were lost due to flooding from Hurricane Harvey. One of my best friends (Nita Beard - chairman of WHQG Comfort Quilts) is just devastated. They had over 4 feet of water in the storage unit where we store this stuff... The Storage place said it is a total loss as it has been under water for over a week, and is too toxic to even come and look at, and is still underwater (at least 2 feet) as long as the Addicks reservoir is still releasing water. Of course all Nita's Bee members have donated a bunch of fabric. but, this was a storage unit 10 x 20 foot FULL of fabric. Last week, I asked for jelly rolls for Tri-County Quilt guild. They had OVERWHELMING success. Standing room only, making jelly roll quilts. This is for West Houston Quilters Guild. Our meeting location (Bear Creek and in the middle of the Addicks Reservoir) is under several feet of water. Closed until further notice. The storage unit is in the midst of this. The Comfort Quilters will begin again. We are starting from scratch. Nita had about 40 kits in her car, and that is what we have to start with. We have some Hobbs UPC codes to try to get some batting again. --Hobbs UPC codes - ANY Hobbs product. --Yardage to get us started again. Just devastated at what we lost, to help others.... 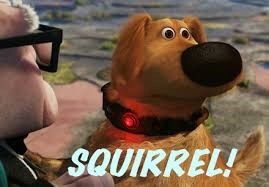 Very discouraged. Nita with her positive attitude says that all will be well, and that God will take care. ***Any donations can be sent to me or I can give you Nita's address. We will start over... gosh, still grieving over what was lost. Our Thursday Bee is starting with a sew-in in a next week to piece tops. 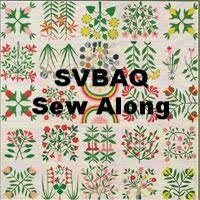 A couple of Bee members with longarms and I have volunteered to quilt anything that comes in. This is a different group from Tri-County. I am a member of both. But, I will say it again... Quilters are the best! When I posted my Noah and Matilda Sew-a-long progress (here), I mentioned how difficult it was to find reproductions of these 1890 neons. I had quite a few in my “collection”, but needed a few more 10” squares to round out the variety for the backings of my potholder blocks. Cyndi and Sandy to the rescue! Sandy of (My Material Creations) sent me these beauties. And Cyndi (Busy Thimble) shared her private stash of Barbara Brackman & Terry Thompson’s “Ragtime” line. Just perfect for the last few backing pieces needed. Then on Sunday, my friend Karen (no blog), had the "7 Sistahs" over for "cake and take". She was downsizing her collection and we had dozens of tubs to paw though while enjoying her delicious orange cake - yum! I was able to find a few pieces to add to my small (wink) stash, when all of a sudden this appeared from under a stack. Oh Boy!! This was from my favorite fabric lines from Pilgrim and Roy. Not enough black in it to use as a backing, but I will be using it in the appliques when I need a green. Yum! Thanks a million you three! That is how I feel at this stage in the Sapphire Stars Mystery sew-a-long with Kevin the Quilter. Here are my units for clue #3, plus these strips that we were to cut and wait for further instruction. Wait a minute, those units on the right are going the wrong way - wink! What is he up to? How will these units all fit together? I guess that is why they call it a mystery! Knowing what a jokester Kevin is, I have this feeling our next clue will be; "now send all your units to me so I can fit them into the quilt I am working on"! And you know what, I would do it in a heartbeat because Kevin is so generous with his time and his gift for quilting. He donates so many quilts to veterans. Thanks Kevin!